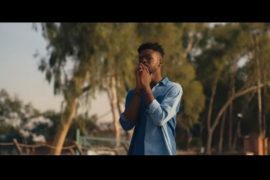 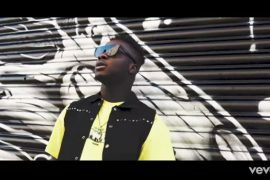 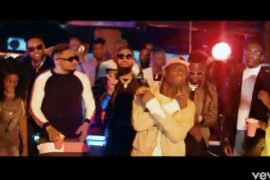 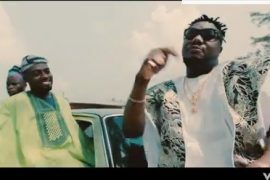 Koker Happy Video – Koker returns with visuals to his previously released single titled “Happy”. 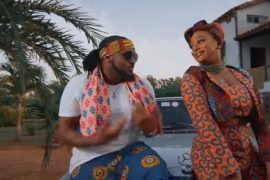 The visuals is colourful and radiates a happy mood as the title of the song suggests. 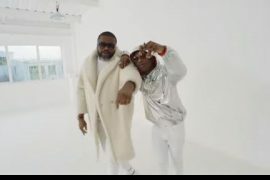 The visuals was directed by Stanz Visuals. 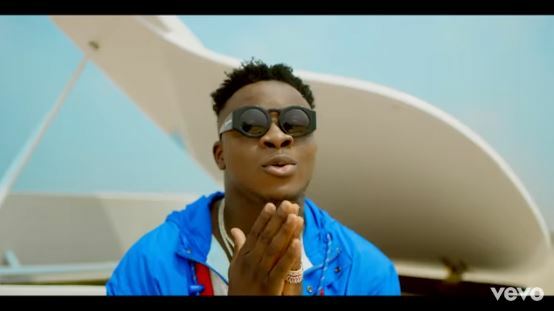 We’ve missed Koker, hopefully he stays more consistent with the releases moving forward.